German software maker SAP announced it would take a $1 billion restructuring charge as it reassigned some employees and offered early retirement to others amid slowing growth. The company said most of the costs would come in the first quarter. “The earlier you do it in the year the more benefit you get in the performance of the company, as you know, in the back end of the year. So change when you’re very strong, that’s what we do,” CEO Bill McDermott said in an interview on CNBC. “We are going to triple our cloud business between now and 2023 so by far we are gaining market share and we are the number one business software company in the world,” he said. CFO Luka Mucic, in a conference call with reporters, said the company expected to increase its overall workforce to 100,000 by the end of the year. Mucic also said the company remained committed to its headquarters in Walldorf, Germany. “This is not a cost-cutting move. We are a growth company,” McDermott told Reuters. 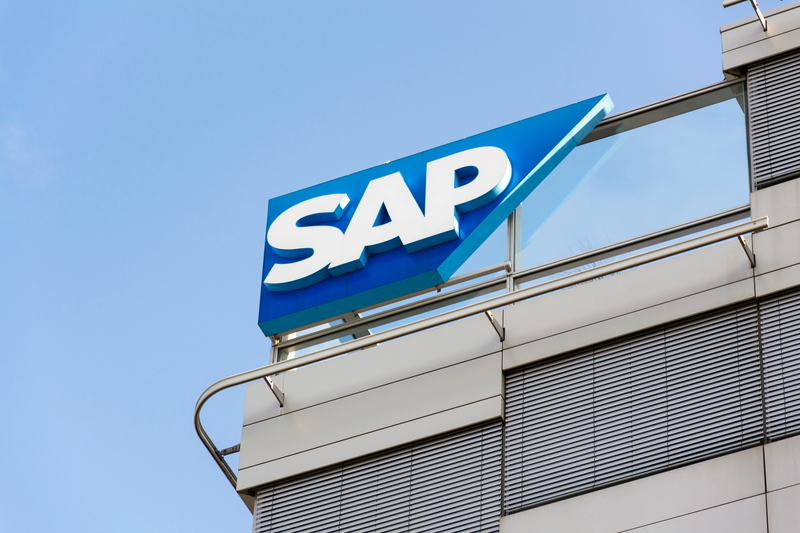 SAP reported net profit for the fourth quarter of $1.93 billion, down from $2.07 billion a year earlier. It said revenue was up 9% in the quarter. Mucic said the company’s margins were stable for 2018 at 28.8% and that the company expected to see its margins increase. McDermott said the company was not concerned about a global economic slowdown, trade tension between the United States and China, or Brexit. SAP says it expects total revenues to “increase strongly” in 2019 and that cloud subscriptions and support revenue would increase between 33% and 39%. In November, SAP agreed to buy Qualtrics International for $8 billion, its second-largest acquisition ever.